Watch.co.uk is the online specialist in brand watches, where service and expertise are paramount. 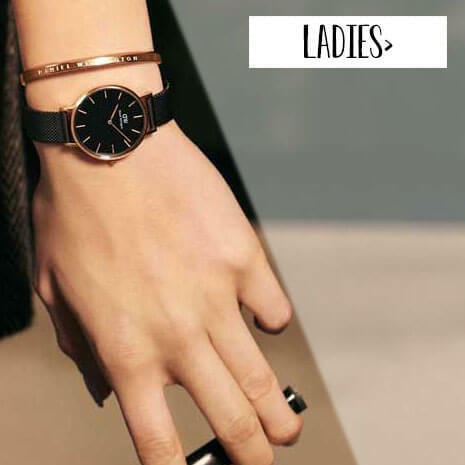 We offer a wide range of ladies watches, men's watches and children's watches in all price ranges. Looking for a smartwatch? We also have a large collection of smart watches in stock. As official dealer we sell more than 80 watch brands from our own warehouse. This means that your watch is shipped within 24 hours on weekdays! We offer a large range of brand name watches. 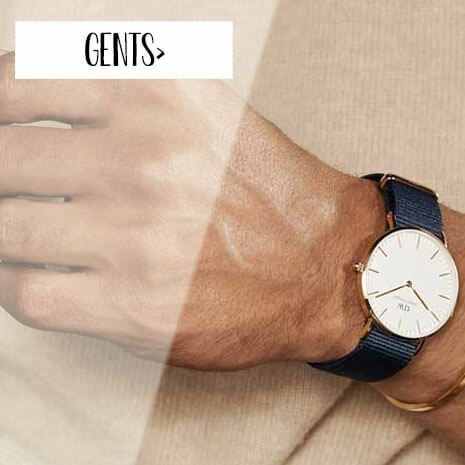 Popular brands like Armani, Diesel, Fossil, Seiko, G-Shock and trendy brands like Cluse, Michael Kors, Tommy Hilfiger and Daniel Wellington, as well as classic brands like Tissot. We also offer exclusive timepieces like Meistersinger and Maurice Lacroix, sports watch brands, design watch brands, and more. 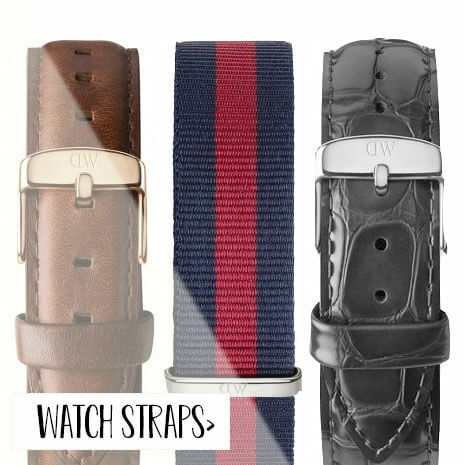 Watch.co.uk offers a wide range of quality watch straps and bracelets of renowned brands including Diesel, Fossil, Festina and Hugo Boss. Even straps that fit older, out of production watch models! So you can look forward to many more years of wearing the watch you have become attached to. 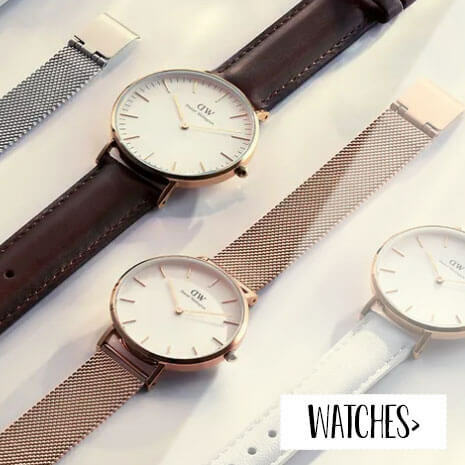 You can buy watches online with confidence because Watch.co.uk is a member of the Trusted Shops organization and our ordering system is secure and fast. Of course we offer all known payment methods, including Paypal and credit cards. If you specify your wrist size when ordering your watch, we will custom size the watch bracelet for free! Watch.co.uk is a subsidiary of Holland Watch Group (HWG), founded in 1992 (as Squiggly Trading). Holland Watch Group is specialized in the sale of watches, watch straps and accessories. In addition to web shops, HWG also manages a number of brick and mortar stores in The Netherlands and Belgium.